Dr. Gangrene (Larry Underwood) is making his way through the entire Vincent Price filmography in his new YouTube series, The Fantastic Films of Vincent Price. In this episode of Monster Kid Radio, he tells Derek about his journey through the first few films of Price's career, what Price film he hosted, and whether or not Price could . . . score a touchdown? All original content of Monster Kid Radio by Monster Kid Radio LLC is licensed under a Creative Commons Attribution-NonCommercial-NoDerivs 3.0 Unported License. 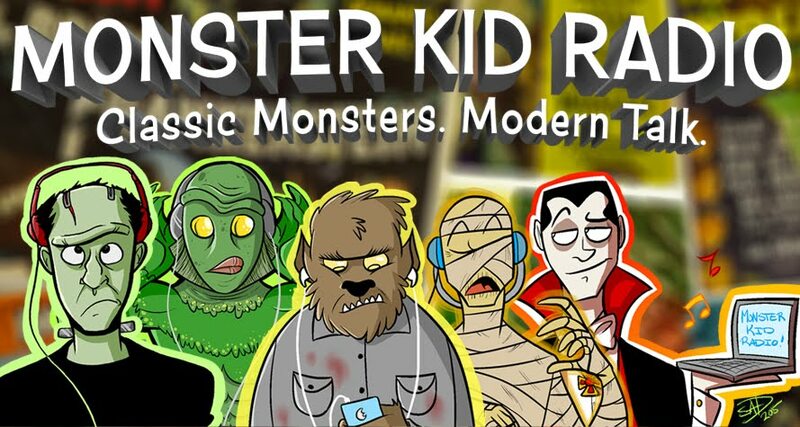 Monster Kid Radio is a registered service mark of Monster Kid Radio LLC. Special Thanks to the following Patrons who are supporting the show at the AIP Level or higher! Subscribe to the Monster Kid Radio Gazette monthly e-newsletter!